With the upcoming 0% GST rate, many consumers would delay their smartphone purchases before the 1st of June. However, if you can’t wait to get a new device, honor doesn’t want you to wait any longer. In conjunction with the month of Ramadhan and Raya celebrations, they are offering price reductions for selected models. 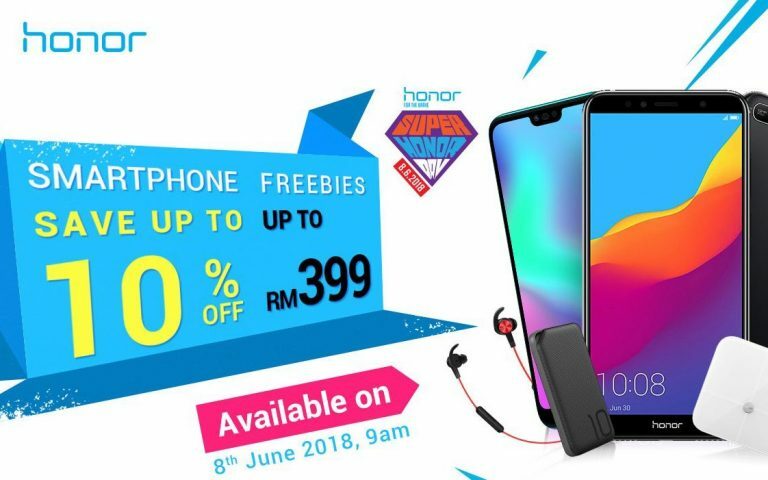 honor is having an ‘honoraya’ promotion which will run from the 24th to 28th May 2018 on honor’s official web-store on Shopee and from 24th May till 1st June 2018 on their Vmall platform. During the promotion period, you can get your hands on these models at a discounted price. 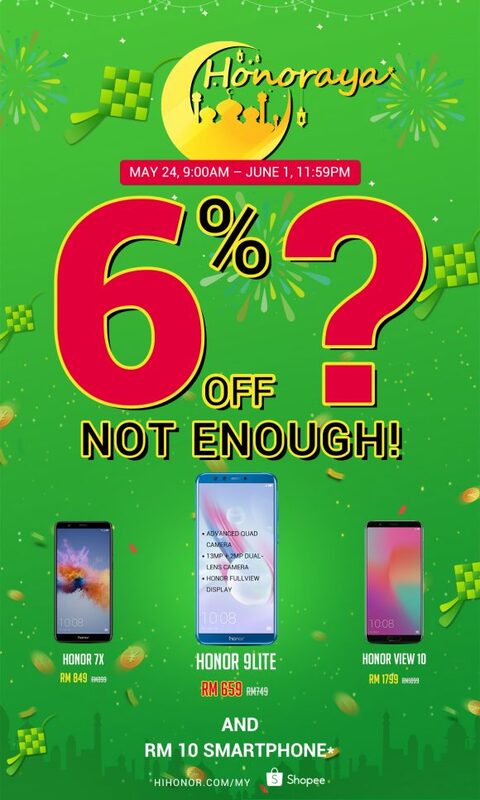 Apart from giving discounts, honor will be conducting a flash sale from the 30th May to 1st June on their Vmall platform. 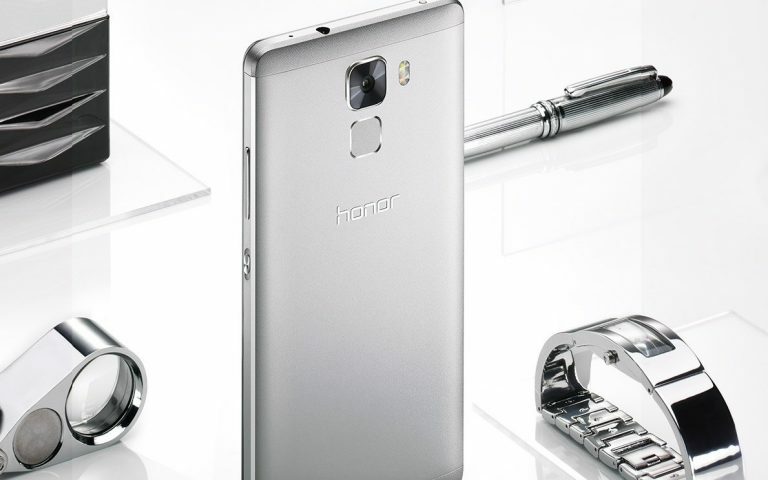 You can stand a chance to purchase selected honor models at a whopping low price of RM10 while stocks last. 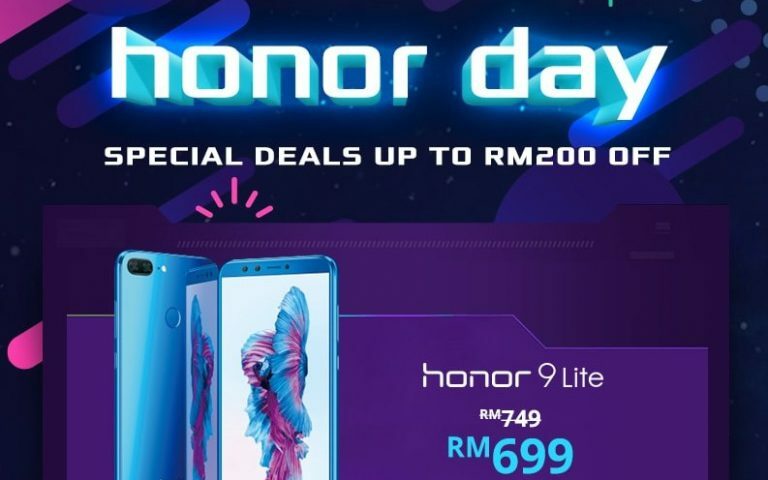 While honor did not reveal the details of the flash sale, we suspect it might just be a stock clearance for their older models. Regardless, if you are given the chance to own a smartphone with only RM10, I’d said just go for it. 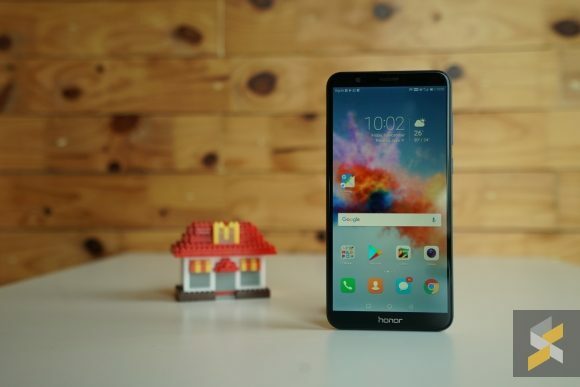 In case you missed it, the honor 10 has officially launched in Malaysia. Retailing at RM1,699, it will be going for only RM1,599 when it goes on sale on 24 May.